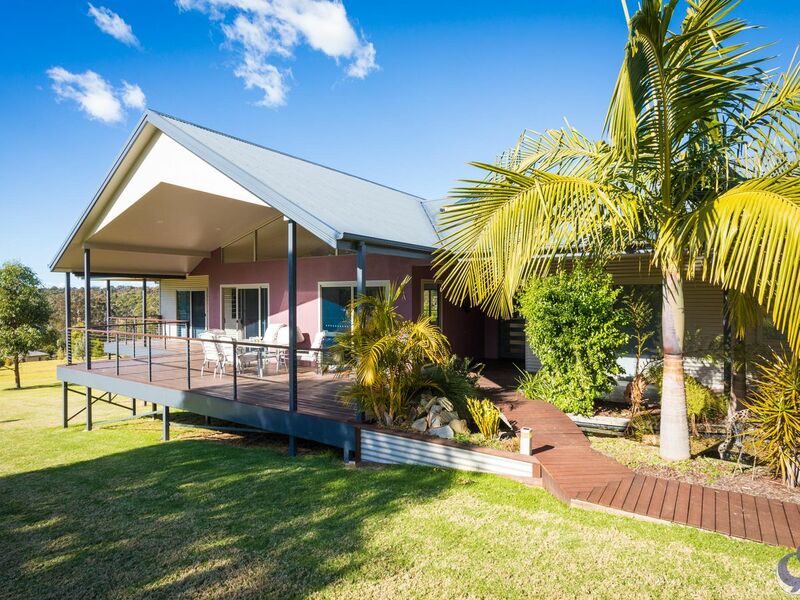 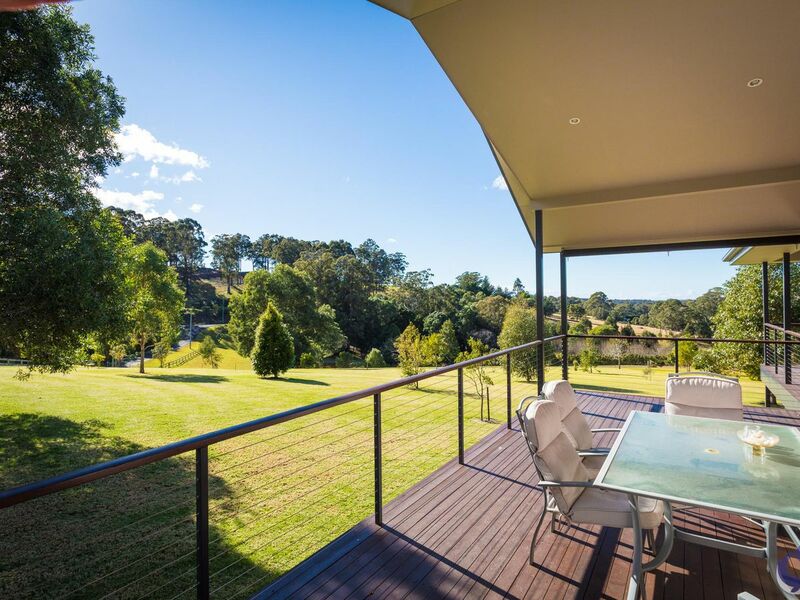 Immaculately presented, north facing residence featuring extensive verandahs, extra high vaulted ceiling in the living area and a fully appointed kitchen with views over a picturesque dam and an adjoining rural property. 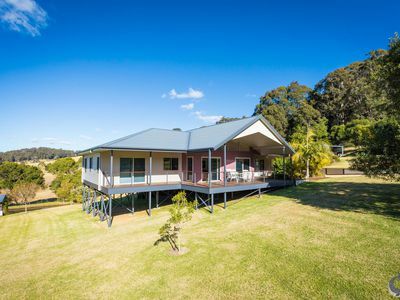 All rooms are generous in size with plenty of storage options. Internal all weather access via the remote entry double garage. 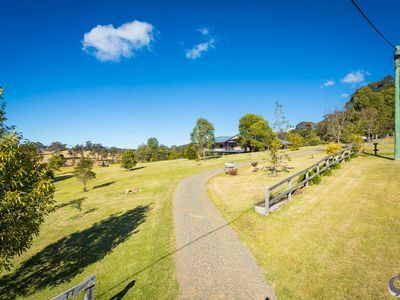 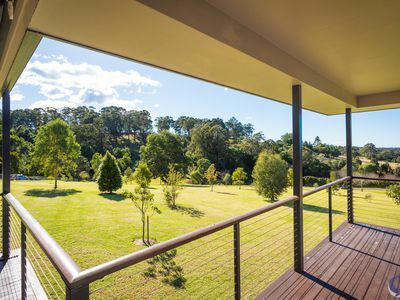 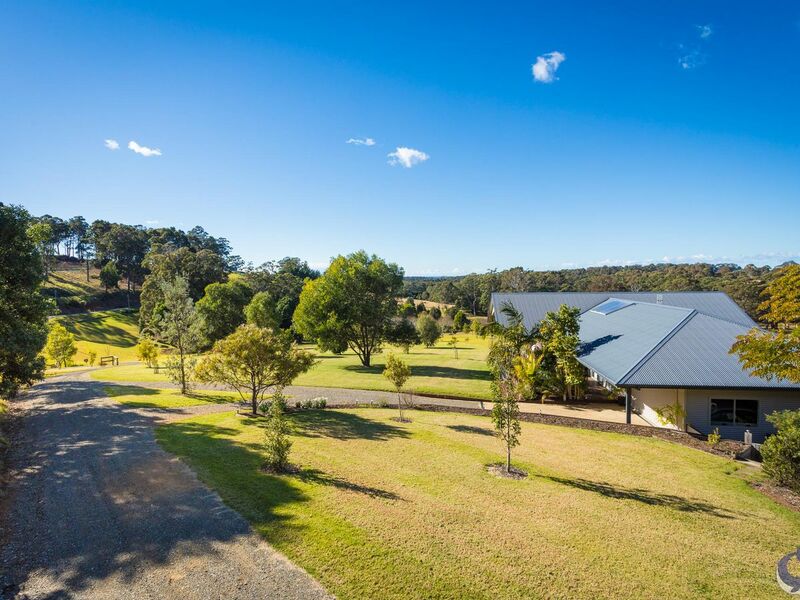 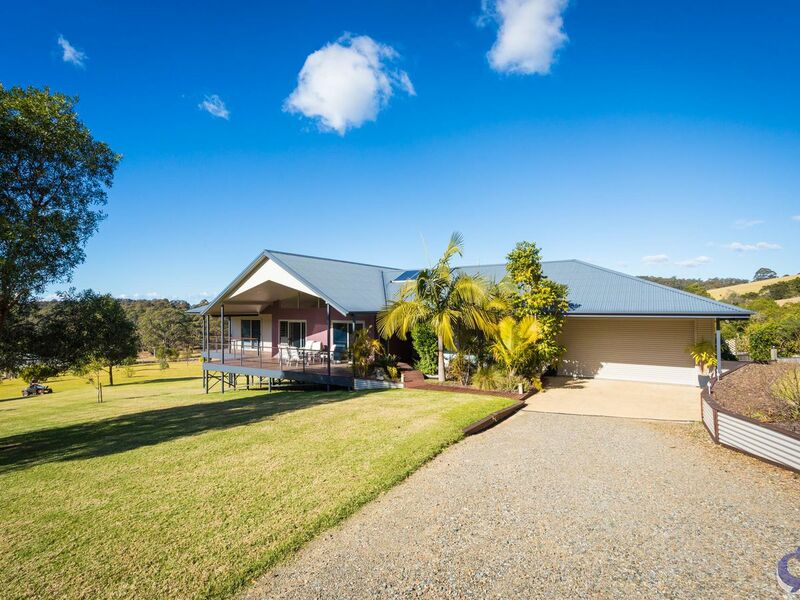 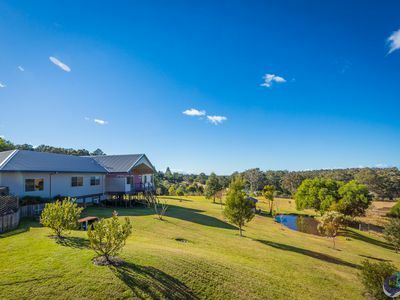 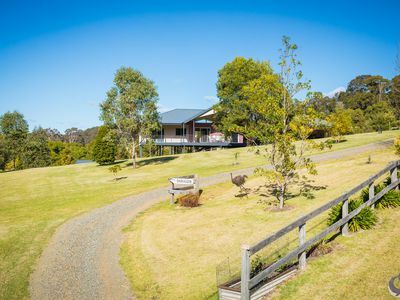 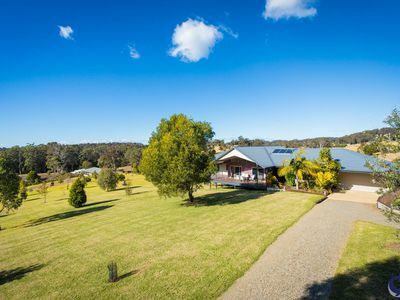 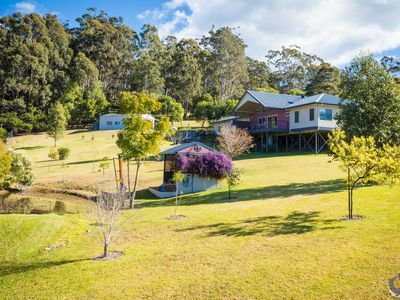 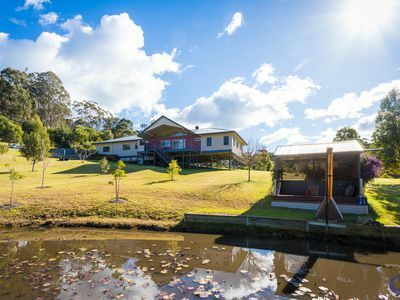 Conveniently located, approx 5 kilometres to Narooma town centre on a sealed and private road, this quiet residence is sited on approximately 3.3 acres of park like grounds. This truly is a delightful property.